← We Celebrate Homecoming on Theme Attic, Wednesday Morning, 10 AM-12 PM EDT!!! The Dustbowl Revival recover the #1 slot! 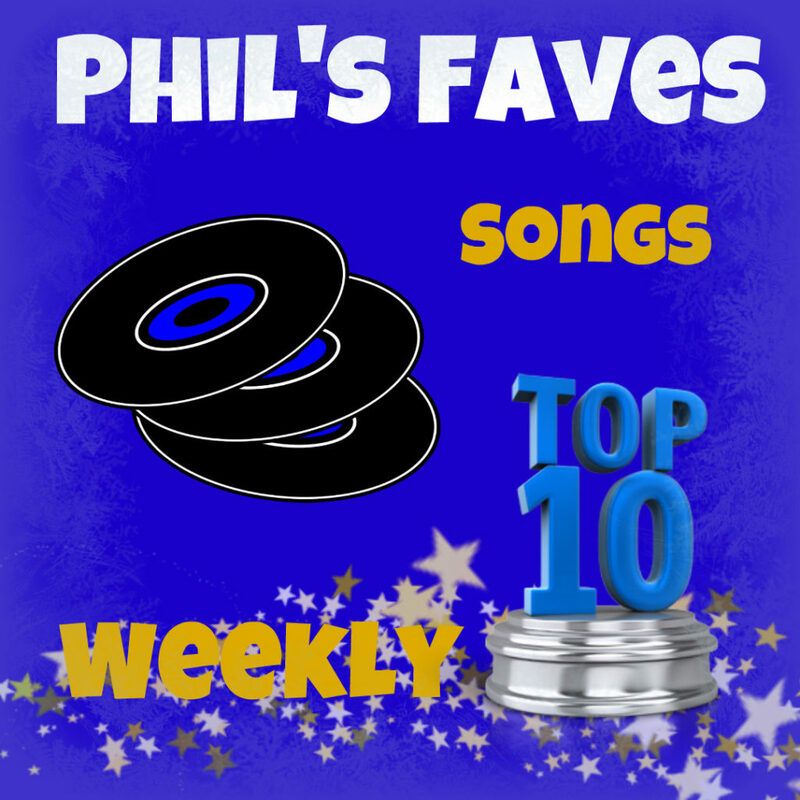 This entry was posted in Phil's Faves: Songs and tagged Billy Brandt and Sarana VerLin, Call My Name, Can't Let Go, Doomed From the Start, Down the Moor/Pig Reels, Ferry Nice, Get Out (Live a Little Love a Lot), It's All Between Your Ears, Jemmi Hazeman and The Honey Riders, Jo Philby, Joanie Leeds and the Nighlights, Phil Ayoub, Ray Vaughn, The Dustbowl Revival, The Hammer, The Monkees, The Native Howl, The Vegabonds, Whatever's Right, Wounded Bird. Bookmark the permalink.